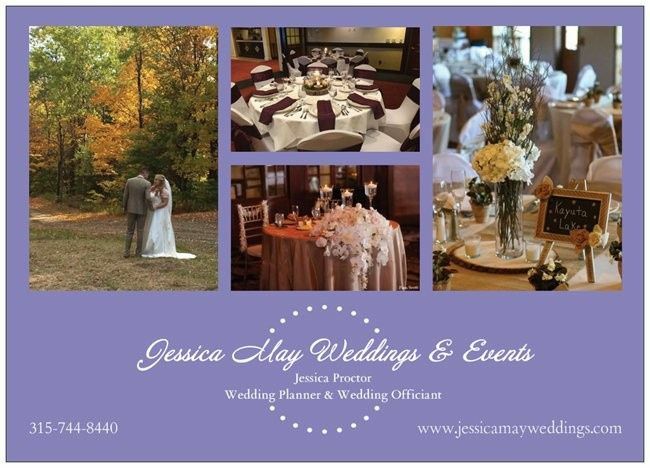 Welcome to Jessica May Weddings and Events. 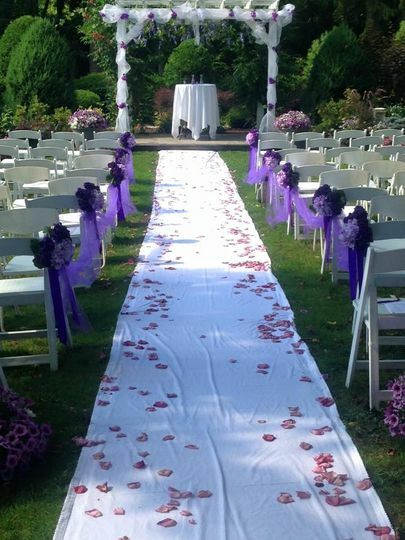 We understand that planning your Wedding is one of the most Special Days of Your Life. 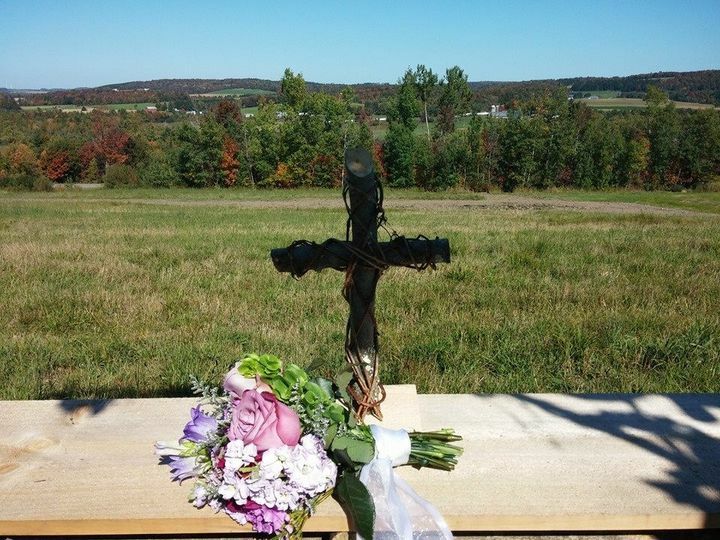 My name is Jessica May Proctor, I am a Wedding Planner/Coordinator throughout the CNY region. 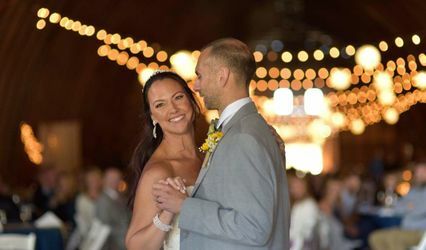 With 16 years of experience and lots of wonderful weddings, I absolutely love what I do. In 1999, I completed my wedding planning training. 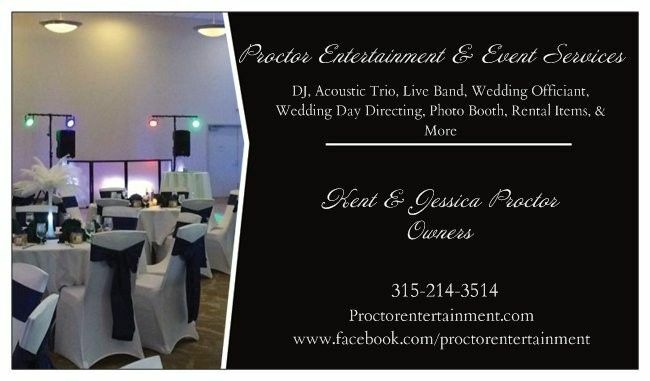 In 2000, I launched my wedding planning business and in 2009, I met the love of my life, it just happened that he owned his own DJ and LIVE Entertainment business that's when we merged our lives into one and Proctor Entertainment and Event Services was born. 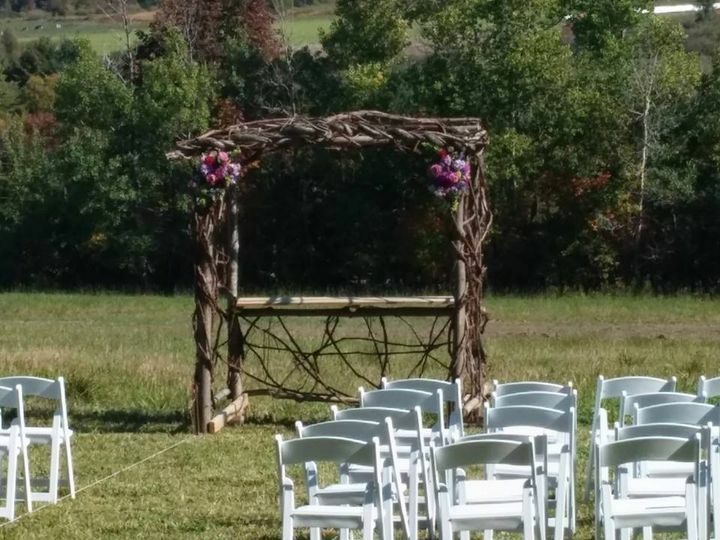 My areas of specialty are full wedding day planning, coordination, wedding day directing, officiant and rentals. 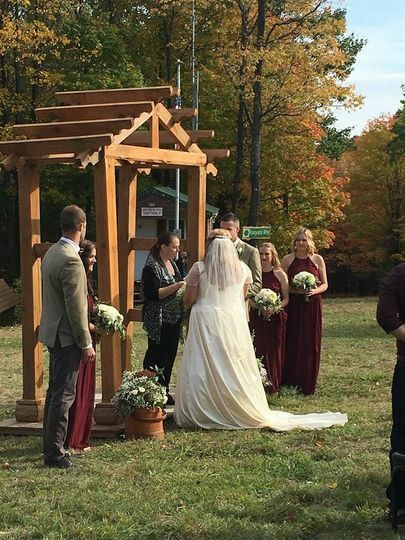 Weddings are my passion and I love helping people experience the wedding of their dreams. 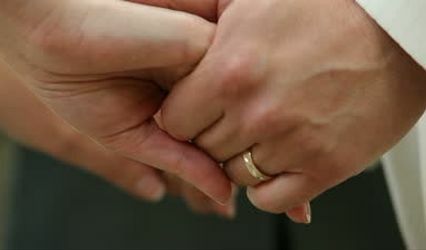 A wedding day free of stress as my brides and grooms are guests at their wedding. With over 100 weddings and wonderful experiences contact me today and let's turn your vision into a reality.